Hands down one of our favourite adventure destinations on the planet is Malaysian Borneo. The Legendary Rainforests of Borneo bring to mind images of towering trees, abundant wildlife and a wild foreboding rain forests filled with raging rivers. Only great explorers would dare to go there, it was home to the Headhunter after all. This Borneo travel guide will help you plan your next vacation. Borneo power voltage is 230/240 V 50 Hz; Power sockets G.
The island itself is divided among three countries: Malaysia and Brunei in the north, and Indonesia to the south. The Borneo currency is the Malaysian Ringett (MYR) and is around 4 MYR to 1 USD. In Brunei the Brunei Dollar and Singapore Dollar (notes only) are readily accepted. In the south the currency is the Indonesian Rupiah (IDR) and is around 13,000 IDR for 1 USD. 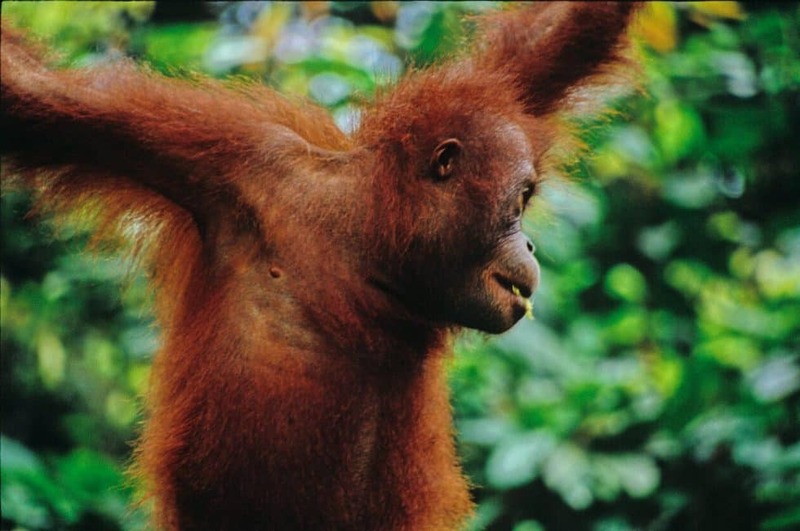 Borneo is home to one of the oldest rainforests in the world – around 130 million years old. Brunei is a ‘dry’ country – alcohol cannot be purchased, however you are allowed an alcohol allowance to be brought in for personal consumption. Borneo is hot and humid with a typically tropical climate. Sarawak receives an abundance of rainfall during the monsoon season which falls between November and February of each year, whereas the dry season generally occurs from May to October. Heavy rains may cause cancellation of flights and riverboat trips into remote regions, so the dry season is best for activities. The protection basics – Travellers should stock up on the essentials: sun block, mosquito/insect repellant containing DEET or a pyrethroid insecticide, sunglasses and a hat. If you will be spending time in national parks or upriver areas (e.g. Batang Ai & Nanga Sumpa), make sure to bring a strong mosquito repellent that contains 30-50% DEET. Use this in the jungle and interior and bring it from home as it might be hard to find in Borneo. Sarongs – From protecting yourself from the hot island sun, covering up at religious sites or keeping warm on a cool night, sarongs are a must-have. Raincoat / Jacket – rain gear is always a good idea, as is a light jacket for the cooler temperatures at Mt Kinabalu. Water bottle – Water is not potable in Borneo – do not drink or even brush your teeth with tap water. Hike Mount Kinabalu – This 4095 metre mammoth is a 2-hour bus ride from Kota Kinabalu, the capital of Sabah, Malaysian Borneo’s northern province. Trek the Pinnacles of Gunung Mulu – a stone forest of white and grey limestone, jutting 45 metres out of the earth in razor sharp formations. Go on a Jungle Safari – Take a boat up the The Sungai (river) Kinabatangan right into the heart of the jungle of Borneo, and stay in a rustic camp for a few days with Uncle Tan Wildlife Adventures. Visit the Orangutan Rehabilitation Centre – They are orangutans that have either been injured, rescued or orphaned that have been nursed back to health and let back into the jungle. To make their transition easier, they can come back any time they want for a feast.